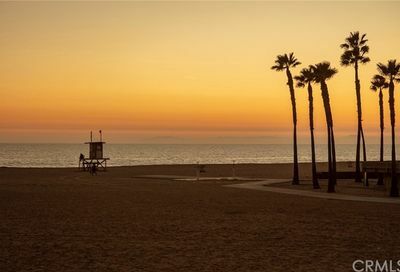 Are you considering selling your Newport Beach home on the Peninsula? 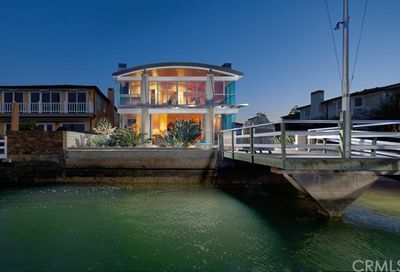 If so reviewing the recent sales information will give you an idea of market value within your neighborhood. 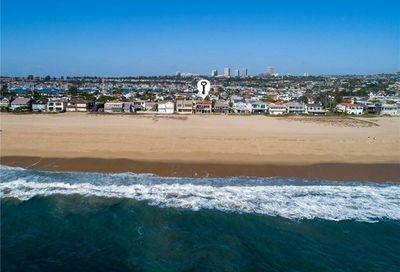 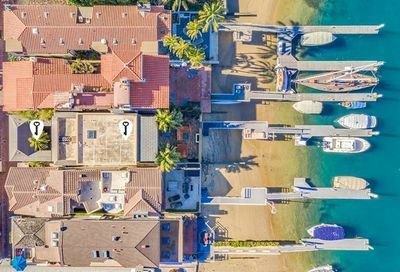 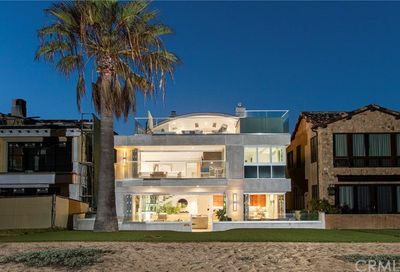 However if you would like a more in-depth market evaluation of your homes value you can visit us online at What’s My Newport Beach Home Worth for an in-home evaluation, which will be the most accurate. 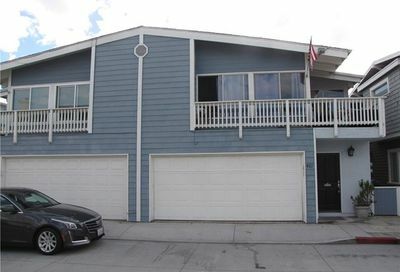 Please contact us at 949.280.0681 or sharon@sharonpaxson.com for an in-depth analysis. 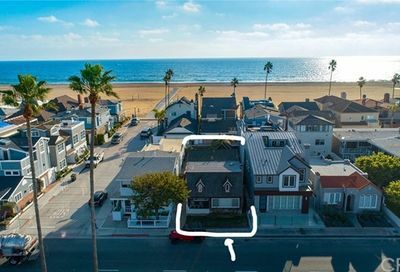 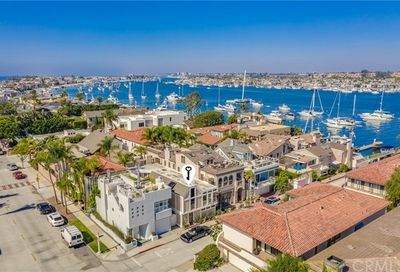 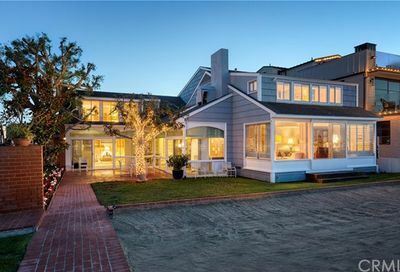 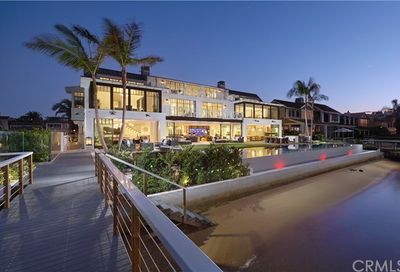 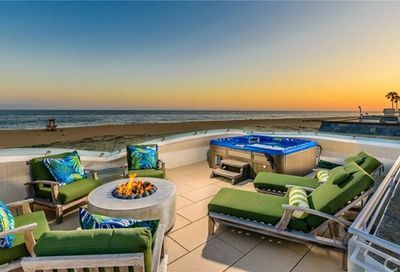 Looking to purchase a Balboa Peninsula Home in Newport Beach? 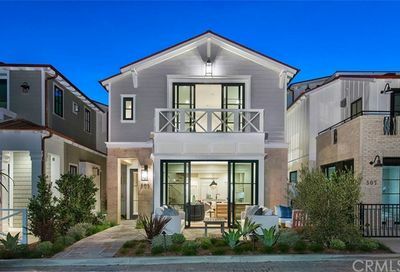  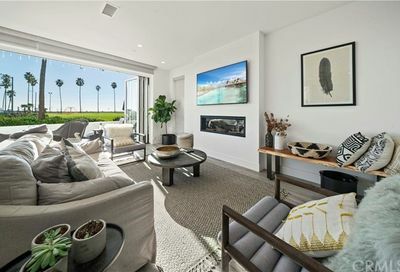 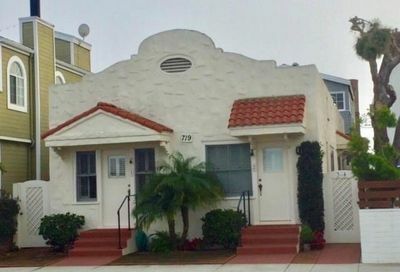 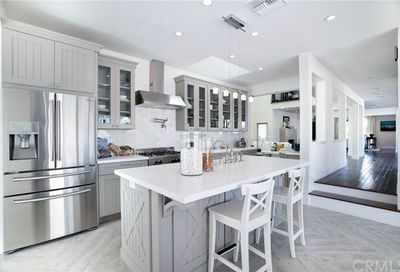 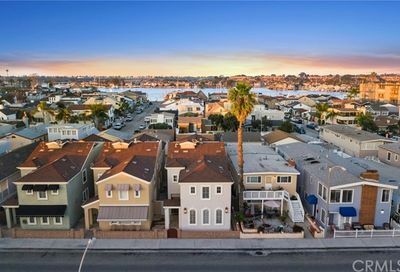 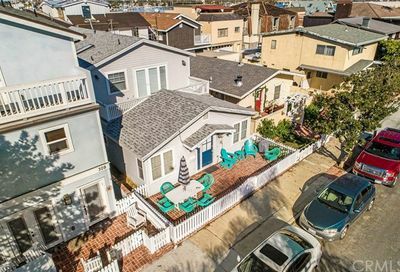 The recent home sales will give you an idea of market valuation of your property within the community of Balboa Peninsula, we will provide you with market absorption rate which will help you to establish the value of your home and to price it to sell.